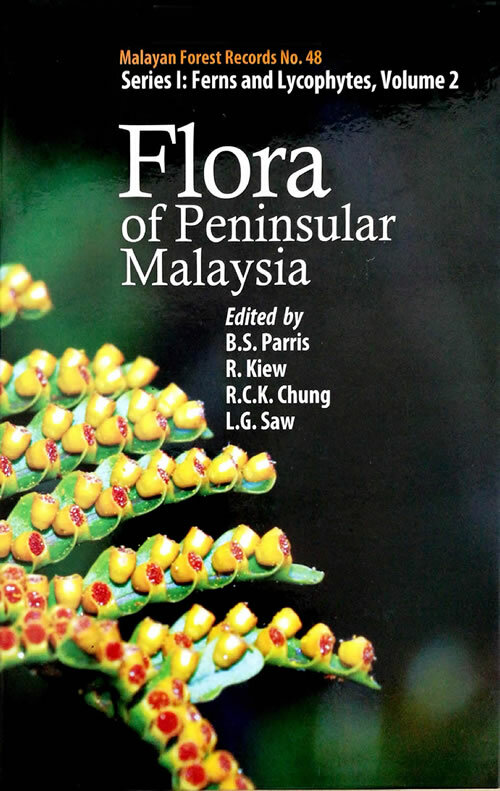 The Flora of Peninsular Malaysia Series I provides accounts for the lycophyte and fern families that occur in Peninsular Malaysia. 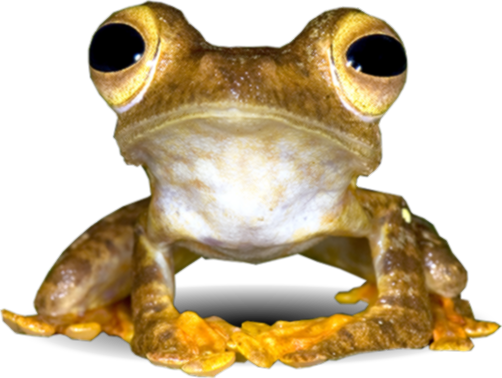 Accounts include descriptions and keys for the identification of families, genera and species, and, in addition, species accounts include conservation status, distribution maps, illustrations and, weher available, colour photographs. Volume 2 includes 9 fern families (Dipteridaceae, Lygodiaceae, Plagiogyriaceae, Parkeriaceae, Hypodematiaceae, Nephrolepidaceae, Oleandraceae, Davalliaceae and Polypodiaceae) encompassing 26 genera and 107 species. Kiew, R., Chung, R.C.K., Parris, B.S. & Saw, L.G. (2013). Flora of Peninsular Malaysia. Series I:Ferns and Lycophytes, Volume 2. Forest Research Institute Malaysia (FRIM), Malaysia. pp. 1-243.